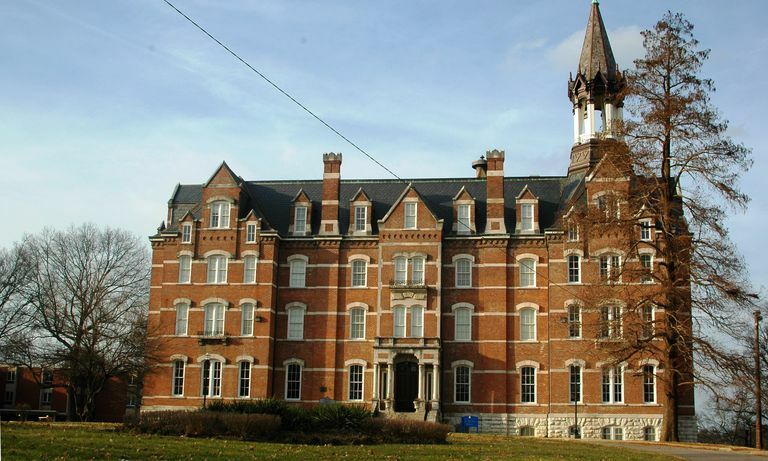 Fisk University is accessible to most students; with an acceptance rate of 78%, the school isn't highly selective. Students with solid grades and test scores have a good chance of being admitted. To apply, interested students should take either the SAT or ACT, submitting their scores directly to Fisk. In addition, students must fill out an application, submit high school transcripts, letters of recommendation, and an essay. Students are also encouraged to schedule a campus visit and meet with an admissions counselor. 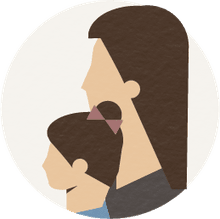 Complete guidelines can be found on Fisk's website. Founded in 1866, Fisk University has a rich history. Located in Nashville, the university was established for the education of recently freed slaves just months after the end of the Civil War. The university's distinctive Jubilee Hall was funded by the Fisk Jubilee Singers who raised money for the struggling school during an 1871 tour in the U.S. and Europe. W.E.B. Du Bois is one of many notable Fisk alumni. Today Fisk is a top-ranked historically black university, and its strengths in the liberal arts and sciences earned the school a chapter of the prestigious Phi Beta Kappa Honor Society. On the athletic front, the Fisk Bulldogs compete in the NAIA (National Association of Intercollegiate Athletics), within the Gulf Coast Atlantic Conference. Popular sports include track and field, basketball, tennis, and softball. Most Popular Majors: Biology, Business, English Literature, History, Psychology, Sociology, Political Science, Music, Education, Information Science.